We’re excited to announce that we’ll be working with Vix Wix Wax Melts to bring you lots of product features and reviews. 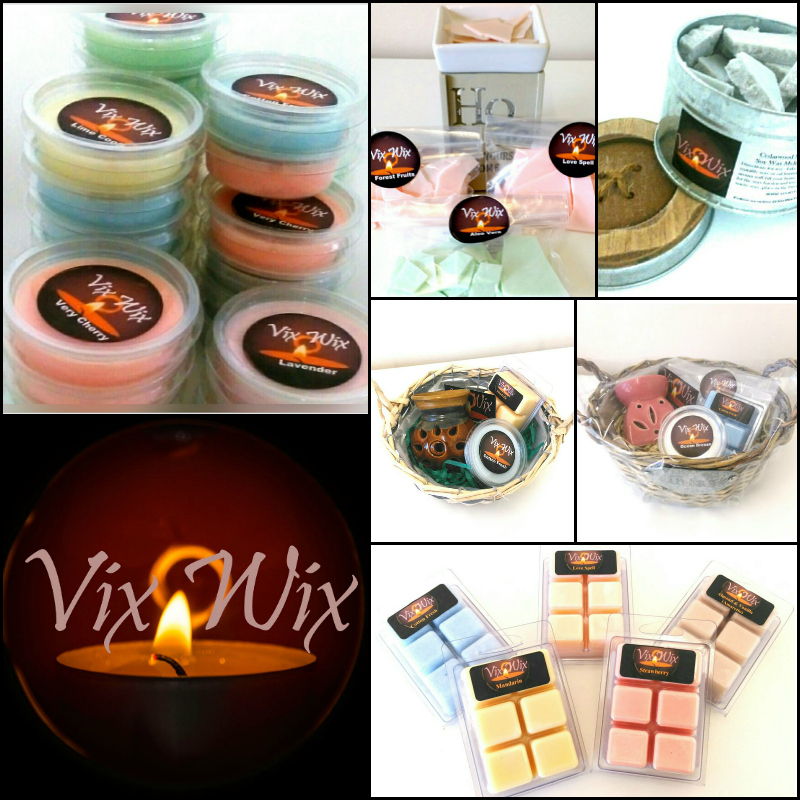 Vix Wix manufactures highly scented soy wax melts in the Midlands, UK. Their melts can be used in a wax warmer or suitable oil burner, Vix Wix stock a huge selection of them, I even treated myself to one! The melts are also compatible with electric warmers, like those made by Yankee Candle and Scentsy. Vix Wix are a registered business, they have full insurance and are compliant with safety labeling regulations meaning you can trust the products you buy from them. Stay tuned for some reviews from us but until then be sure to show Vix Wix some love on Facebook, Twitter and on Instagram and check out their Etsy store, HERE, too.